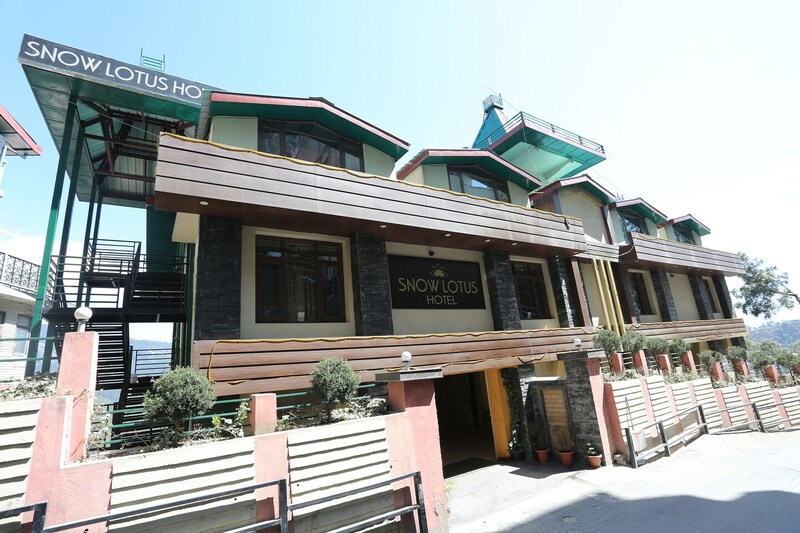 Offering comfort and great services at budget rates, OYO 8333 Snow Lotus Hotel in Shimla is an ideal lodging for travelers touring the city. The OYO is maintained with a skilled and friendly staff to ensure you have a good stay. Room Heater, TV, Complimentary Breakfast and more are equipped in our property. Traverse Shimla to visit famous attractions like Tara Devi Temple, Vaishno Devi Temple and Kamna Devi Temple. Punjab National Bank ATM, STATE BANK OF INDIA ATM and STATE BANK OF INDIA ATM close to the hotel ensures you are never short on cash.